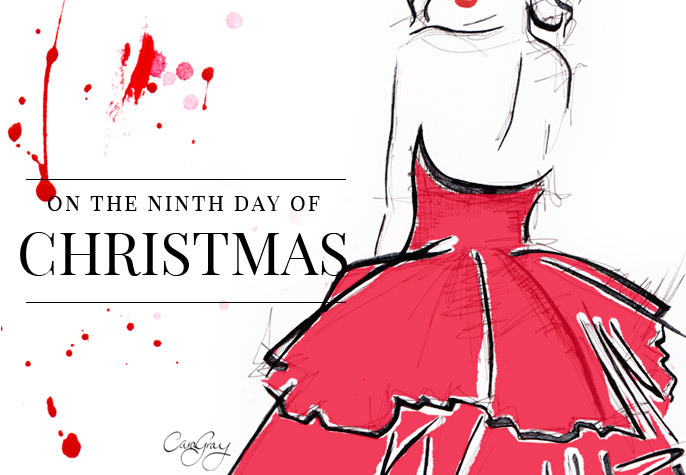 This Dior campaign entitled ‘An Exceptional Christmas’ is filled with decadent delights. 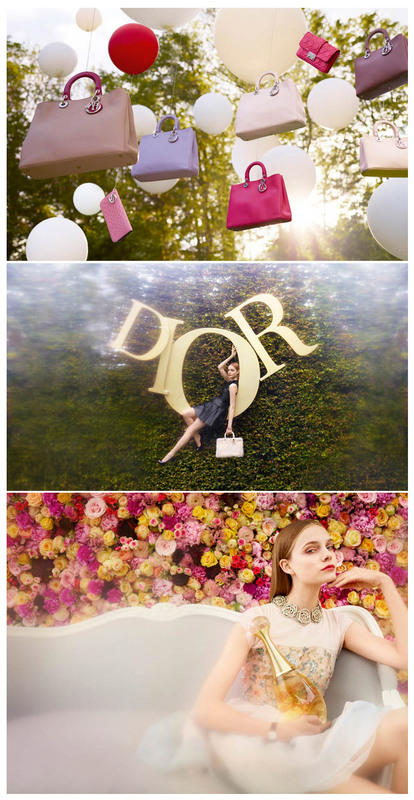 With bewitching blooms and darling oversized props, the campaign perfectly showcases the House Of Dior’s exquisite gowns, handbags, shoes, jewellery and perfume… the ultimate in a little Christmas luxury. 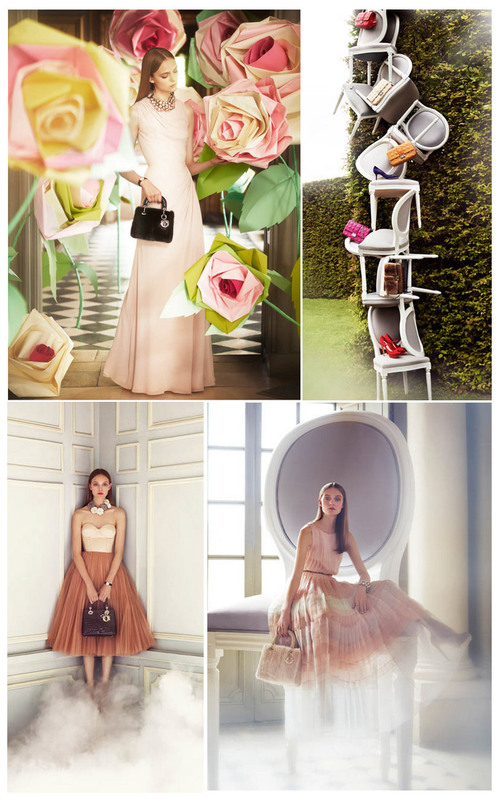 The feminine, romantic looks are simply enchanting, creating a fantastical world of alluring beauty.